Decleor Self-Tanning Milk Natural Glow is a Self-Tanning Milk that creates a natural, golden radiance to the skin to maintain a healthy glow. 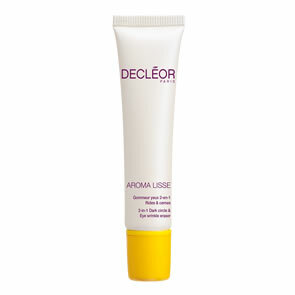 With its non-greasy and non-sticky texture combined with a lovely summer fragrance allows for a delightful application. 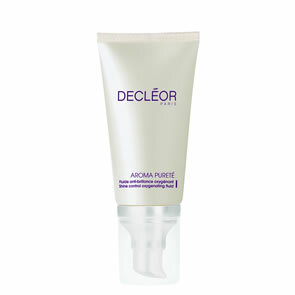 In the morning apply evenly to the face and body after cleansing and exfoliating. Wash your hands thoroughly after use and wait for a few minutes before dressing.